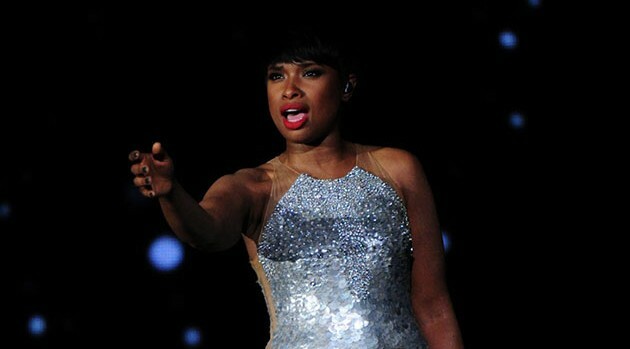 Heather Wines/CBSJennifer Hudson will perform during the 87th Oscars, taking place at the Dolby Theatre at Hollywood & Highland Center in Hollywood. The Oscar-award winner and singer shared the good news via Twitter. “I’m excited to announce that @TheAcademy has invited me to perform on the #Oscars,” she tweeted. “We’re creating several musical sequences for the Oscars and we couldn’t be happier that our friend, Jennifer Hudson, will be performing in one of them,” say show producers Craig Zadan and Neil Meron. Hosted by Neil Patrick Harris, the 87th Oscars will be held on Sunday, February 22, airing live beginning at 7 p.m. ET on ABC.